A man suspected of killing five people in a shooting at a Maryland newspaper has been given extra time to consider an insanity plea. ANNAPOLIS, Md. 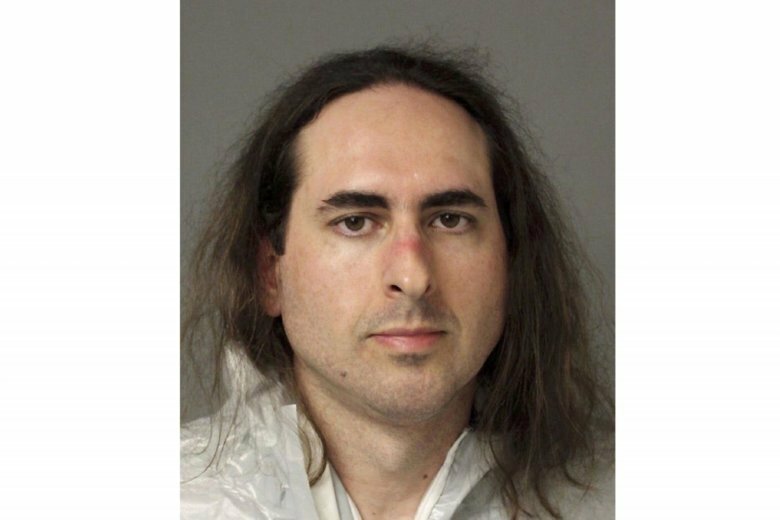 (AP) — A man suspected of killing five people in a shooting at a Maryland newspaper has been given extra time to consider an insanity plea. The Capital reports a judge on Tuesday extended the insanity plea deadline, giving 38-year-old Jarrod Ramos until March to modify his not guilty plea. Five people were shot to death in the Capital Gazette newsroom in June 2018, and Ramos was indicted on 23 charges in the attack, including murder. His trial is set for this June. He and his defense attorneys are considering a plea that says Ramos is not criminally responsible for the offenses by reason of insanity. Letters that threatened the newsroom and were signed with Ramos’ name were received by area judges and an attorney in the days following the attack.